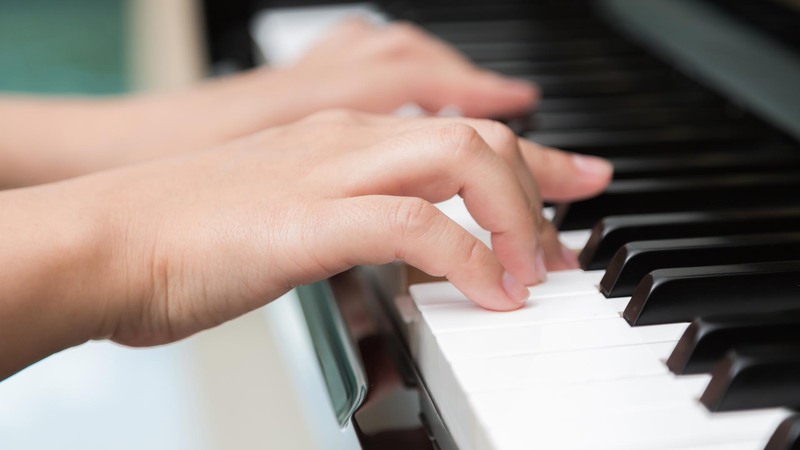 Jeffrey G Pearson offers you 3 quality Yamaha grand pianos for hire. 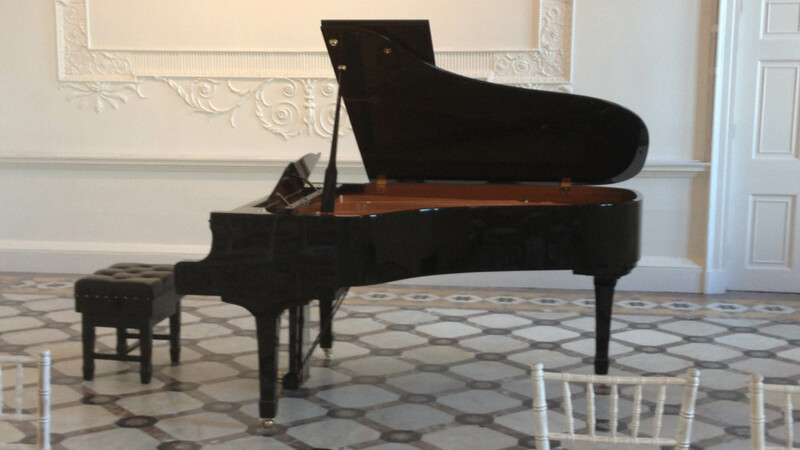 We have pianos for all occasions, recitals, birthdays, weddings, choirs or concerts. 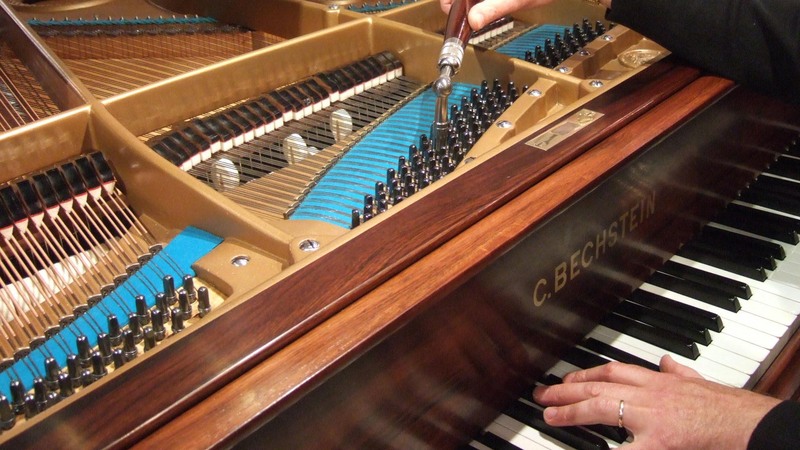 Fine tune your piano –This is generally a routine maintenance task. It is recommended that you get your piano fine-tuned at least every 12 months. In many cases every 6 months is recommended if the instrument is played a lot or if room temperatures and humidity tend to fluctuate.